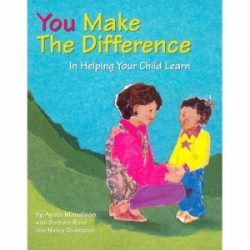 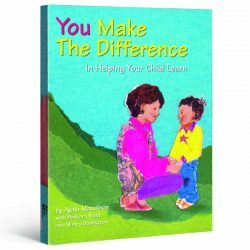 You Make The Difference in helping your child learn. 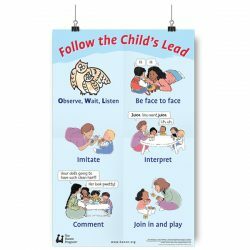 Poster – Face to Face – This colourful poster presents a variety of ways parents can get face to face with their child during everyday activities and routines, thereby encouraging turn-taking and communication. 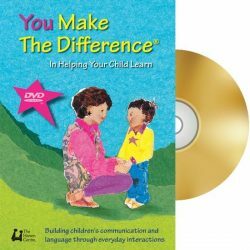 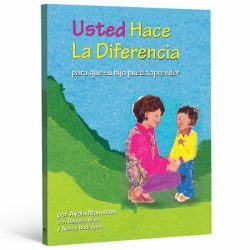 It provides simple, easy-to-use strategies for “tuning in” to a young child's communication, and responding in ways that foster positive interactions and encourage language-learning.